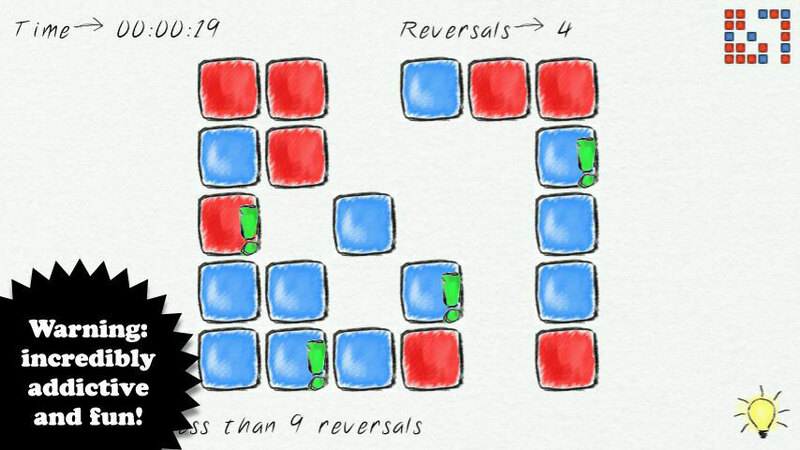 Doodle Reverse Free is a puzzle game with a single logic: just reverse the board and reproduce the given pattern. Simple, isn't it? I don't think so. Check it out and exercise your brain! • 500 levels... and more coming! • new Reward Points feature. 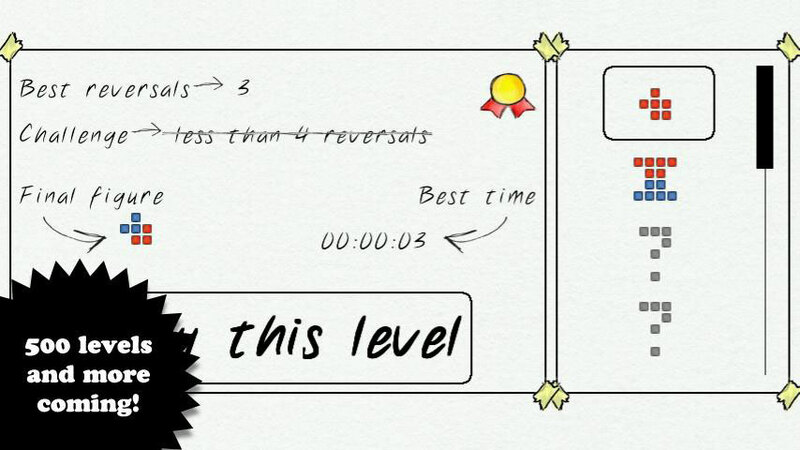 Collect Reward Points and acquire the solution of the puzzles for FREE! Now you can beat all challenges, right?! 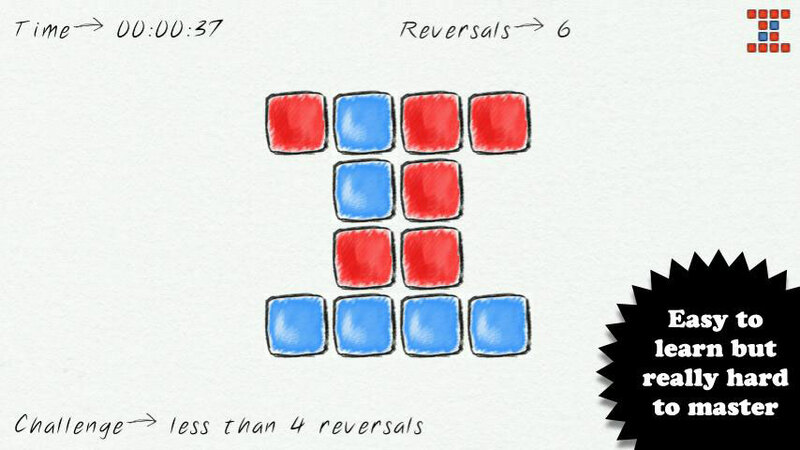 • each level with an exciting challenge to overheat your brain. Don't be angry, you can do it!